It’s judgement day! 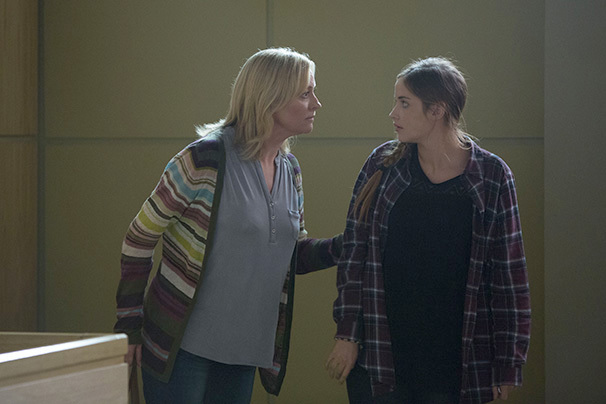 Is Max heading to jail in EastEnders? The wait is almost over. 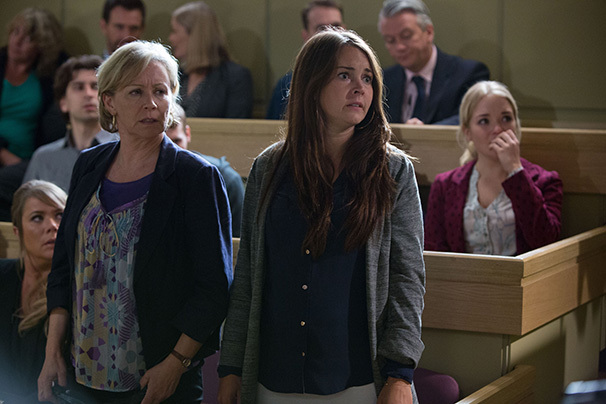 Following the dramatic murder trial that has gripped Walford – not to mention every EastEnders fan – Max’s day of reckoning has finally arrived. Will he be sent to jail for killing Lucy – a crime he didn’t commit? 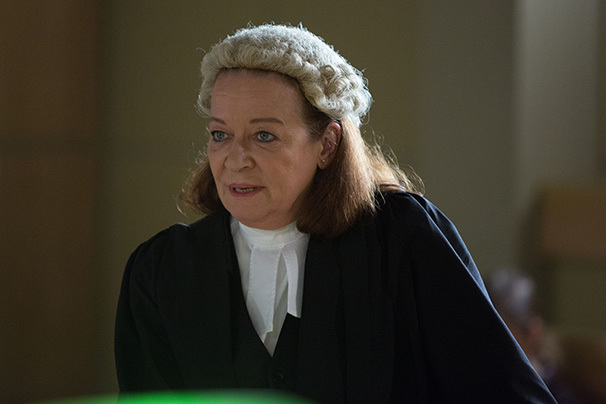 Or will Jane’s shocking testimony keep him out of clink? 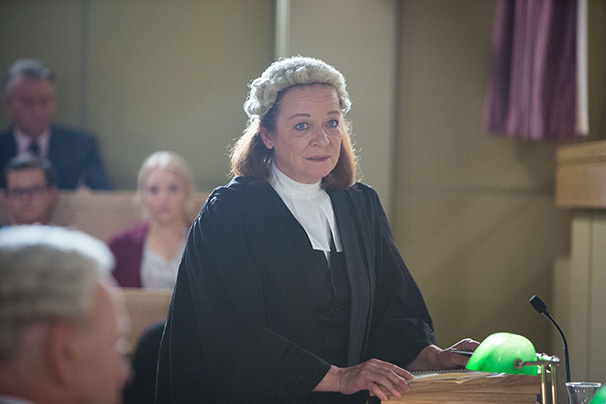 Jane has struck a deal with Max’s dodgy lawyer Marcus, and she’s desperate to keep Lauren from wrecking her plan. But will Lauren keep quiet? 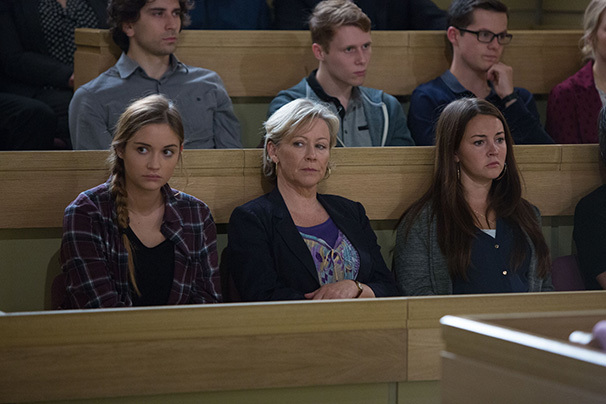 Will the jury be convinced by the case against Max and find him guilty? As the jury delivers its verdict, Carol and Stacey leap to their feet! 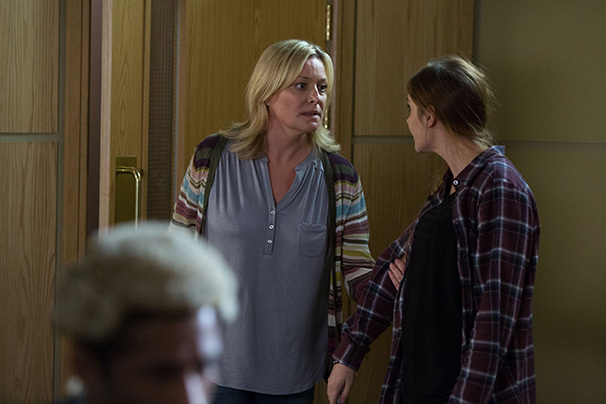 Later, as the Square tries to come to terms with the drama that has unfolded in court, Stacey confronts Jane over the shock evidence she gave at the trial. It’s not long before Martin is drawn into the tense exchange. 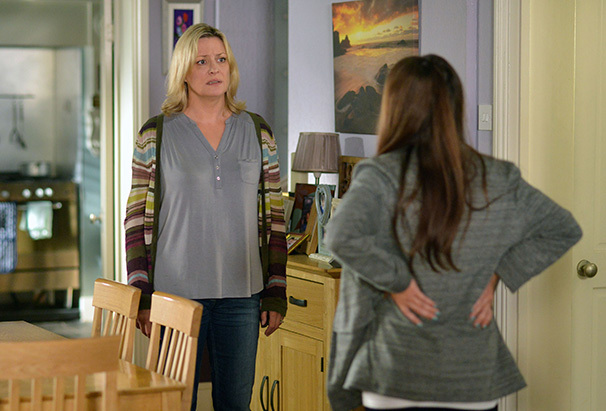 Meanwhile, in the Square, Abi hands Lauren a plane ticket. Who is so eager to see the back of Lauren? 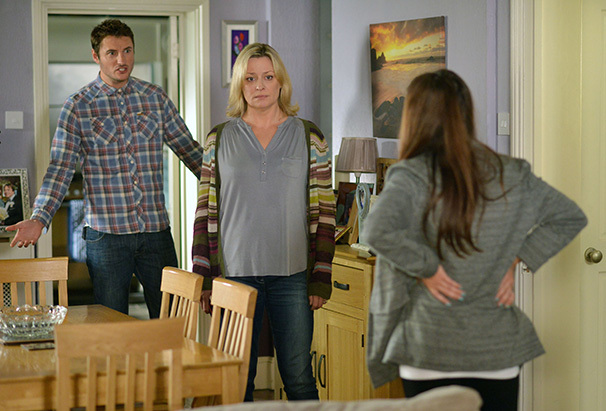 And will she leave Walford when her family is in such turmoil?